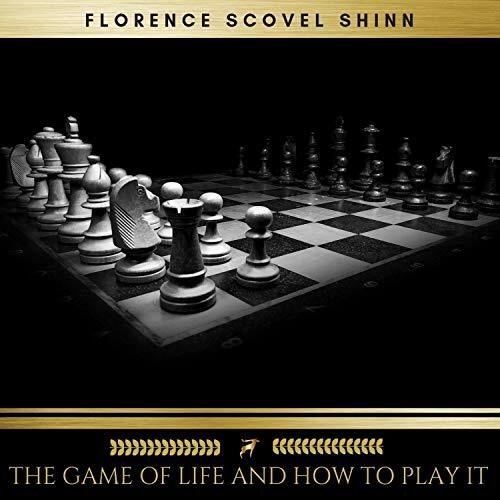 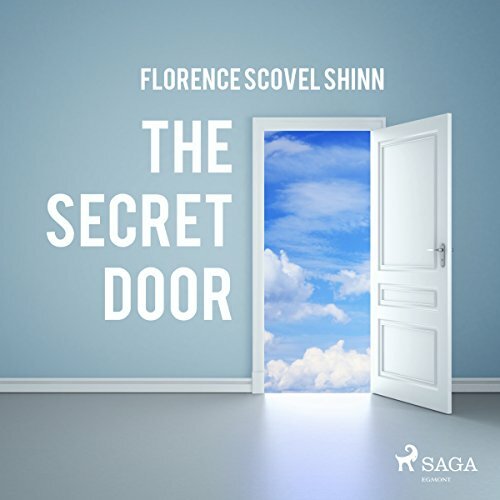 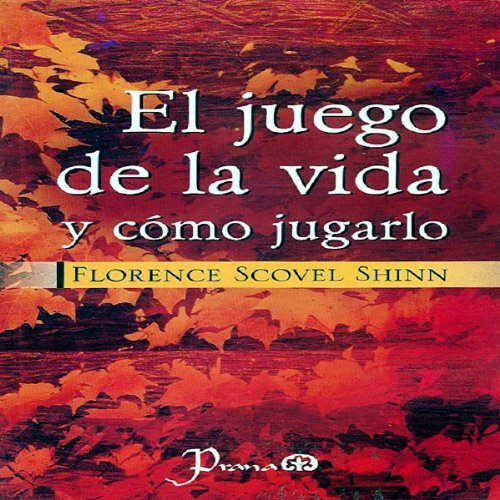 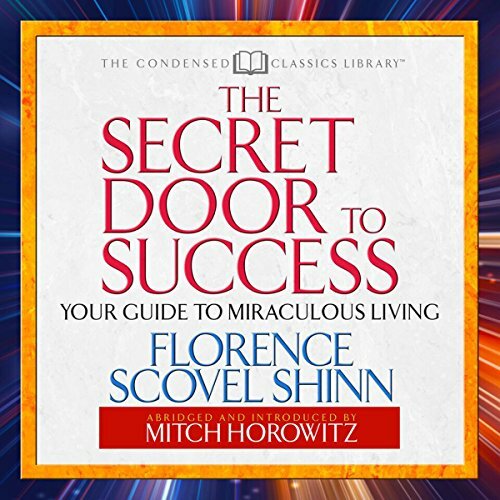 Showing results by author "Florence Scovel-Shinn"
El autor plantea en este maravilloso libro, que la vida es un juego. 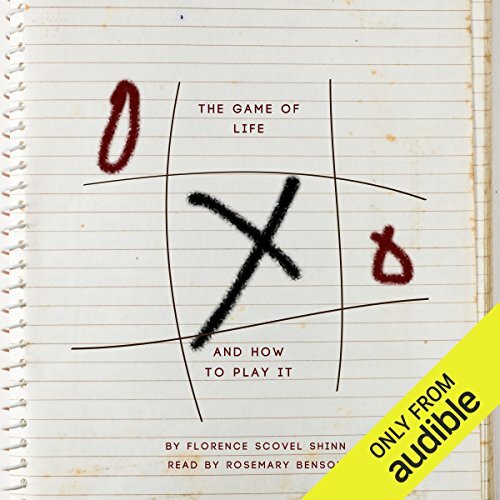 Sí, un juego que si aprendemos a jugar de acuerdo con las enseñanzas metafísicas, entonces obtendremos la victoria. 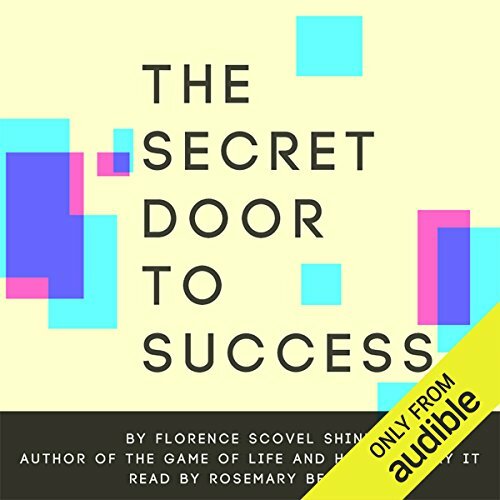 De esta manera aprendemops a reconocer los triunfos que nos llevan a la victoria final: convertir el resentimietno en amor, la carencia en prosperidad, el miedo en confianza, la envidia en generosidad. 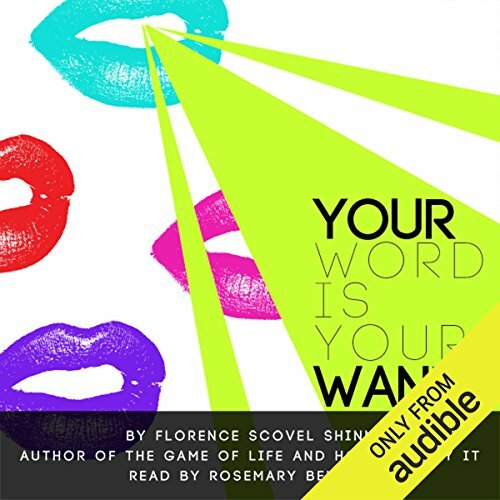 Las reglas de este juego están basadas en las enseñanzas tanto del Antiguo como del Nuevo Testamento. 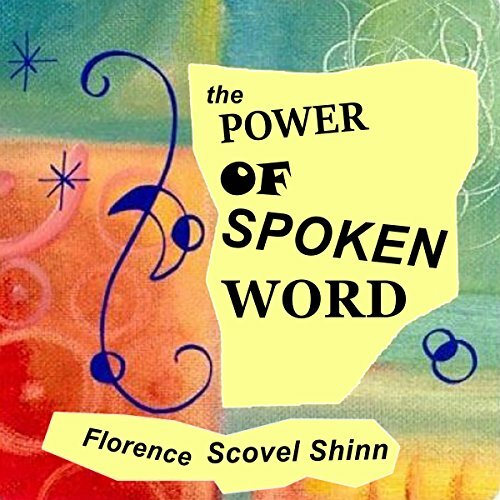 Florence Scovel Shinn, an illustrator living in New York City, became a teacher of New Thought after a divorce. 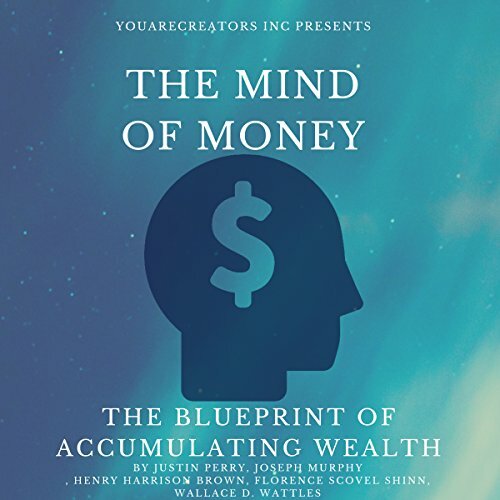 New Thought was a movement which holds the belief that individuals can create their own reality through intentional thoughts and prayer, much like the current Law of Attraction movement. 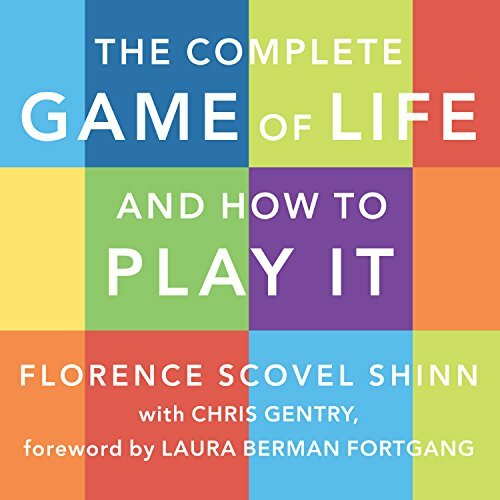 "The Game of Life and How to Play It" is her first book, and is remarkable for being written by a woman and meant for a genteel female audience. 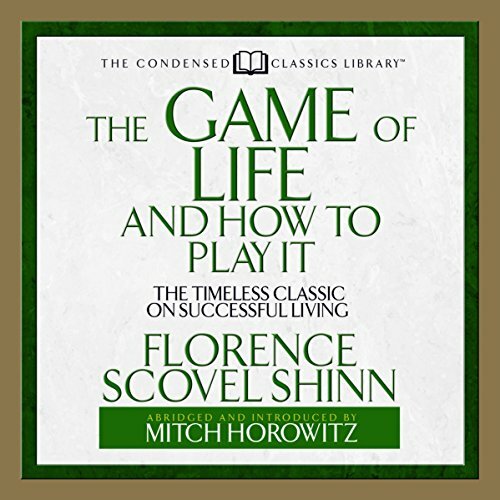 First published in 1925, The Game of Life and How to Play It has inspired thousands of people to find a sense of purpose. 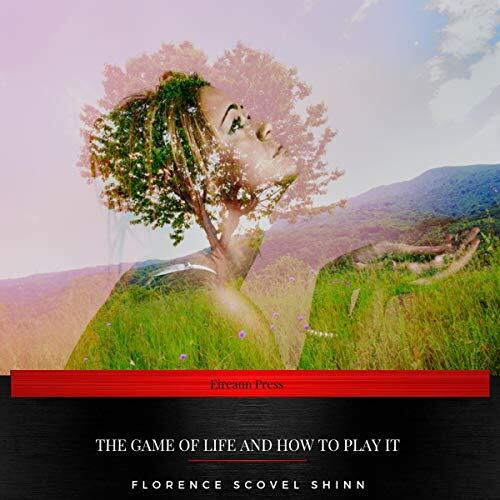 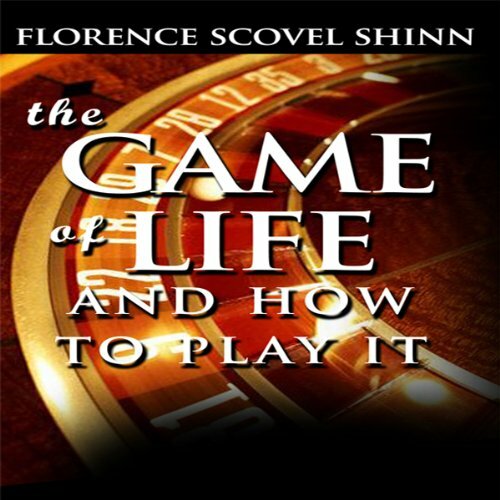 Florence Scovel Shinn asserts that life is not a battle, but a game of giving and receiving. 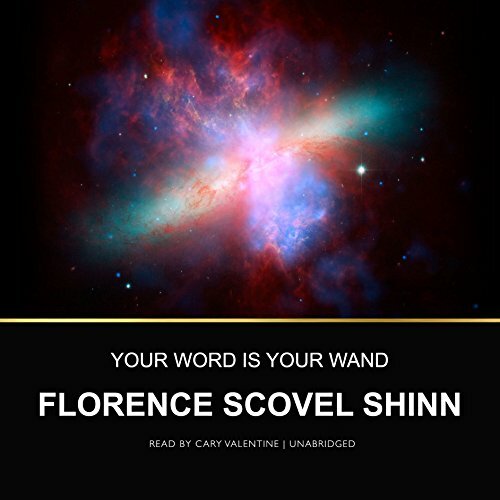 Whatever we place into the world will eventually be returned to us. 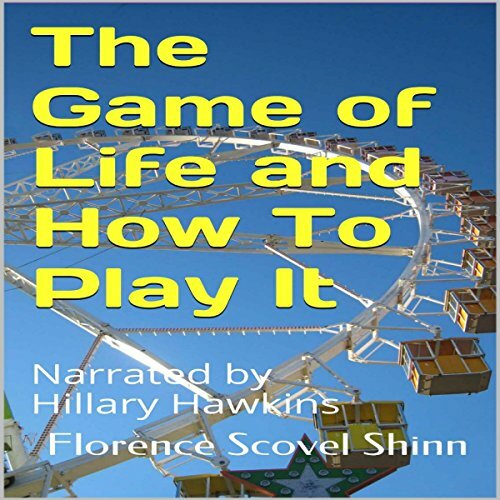 This audiobook will help listeners discover how the mind plays a leading role in the game of life. 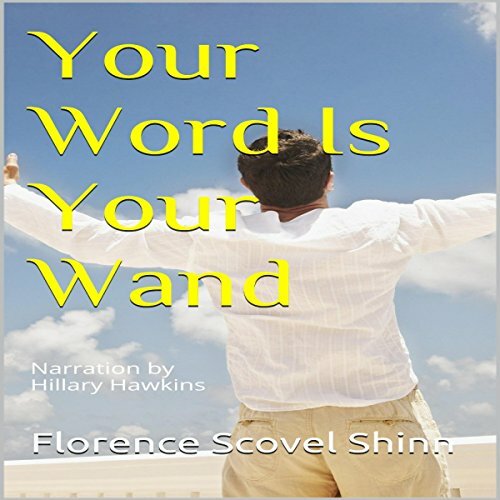 Your Word Is Your Wand contains powerful affirmations that will help listeners obtain what they want in life and banish what they don't. 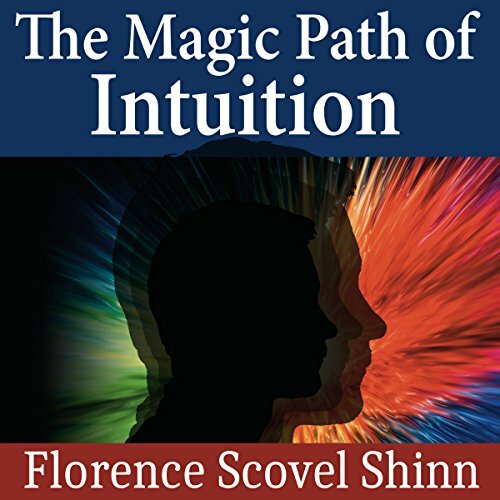 As applicable today as it was in 1928, this critical guide has been a resource for many people seeking to improve their situation and condition.